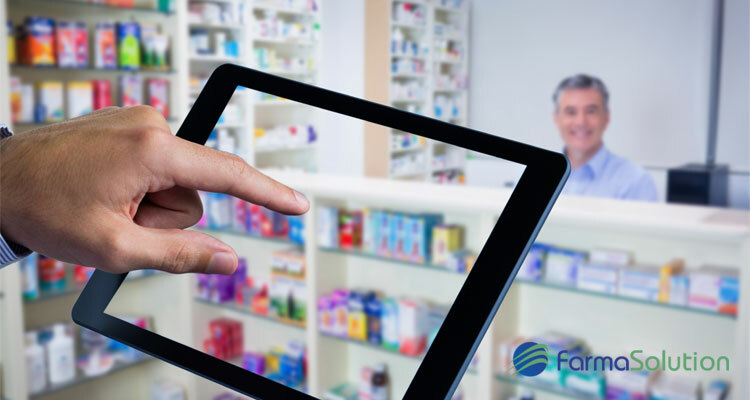 Our healthcare software is integrated into one package, which includes a website, online shop and CRM. Always available from the cloud, allowing you to run your business from anywhere in the world. In addition, it is fully configurable, scalable and can be adapted to your specific needs. Our services are aimed for medical centers, physiotherapists, dental clinics, psychological and mental health clinics, orthopaedics, hearing centers, opticians, pharmacies, laboratories, veterinary clinics and health clinics. Ask for a free demo and see for yourself having the possibility of a web and fully integrated management software, where you can manage all your business and streamline some of the tasks that currently occupy more time in your day to day.